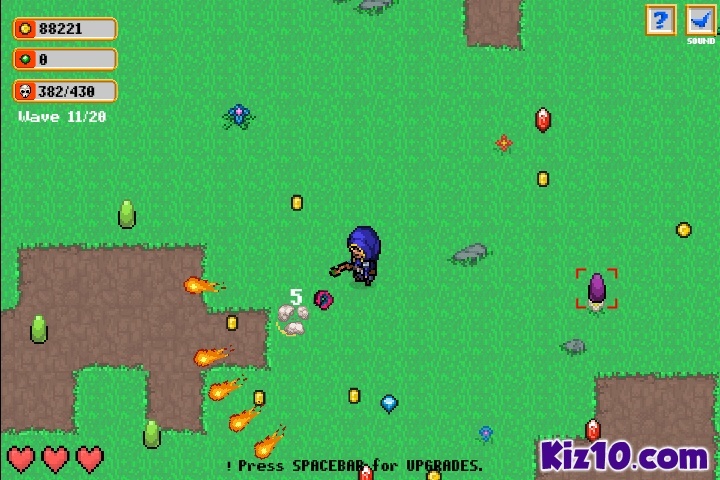 Pixel Action Fantasy Shooting Upgrade Kiz10 Click to find more games like this. 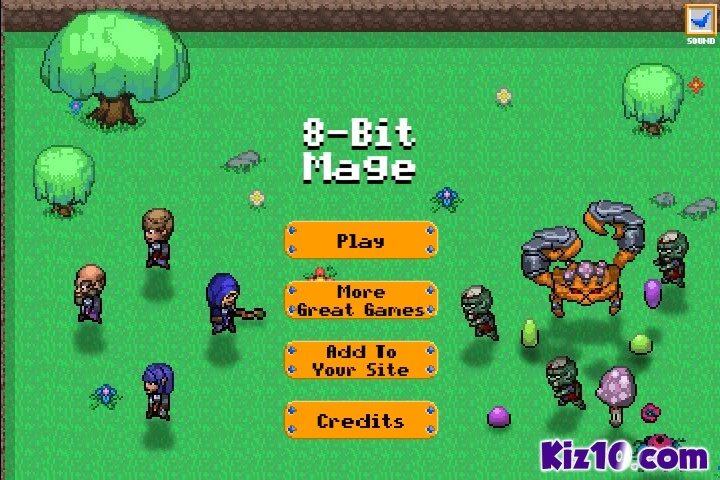 8Bit Mage is an action game. 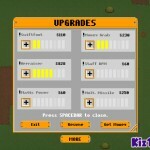 Upgrade your mage and beat the onslaught of enemies including zombies! Fight a big Crab Boss! 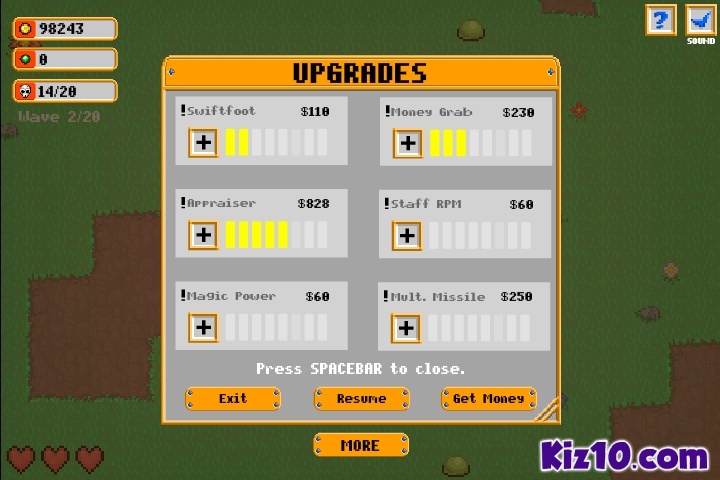 Tons of powerups with visual upgrades (staff upgrade, bullet upgrade, multiplier etc). Retro themed. 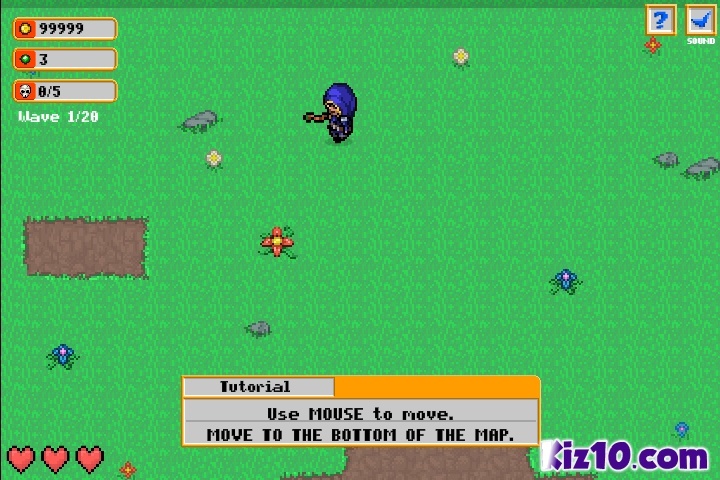 Bullet hell. 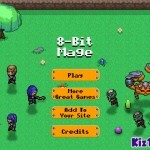 Upgrade your mage and beat the onslaught of enemies including zombies!